For the first time, Taipei Broadcasting Station (TBS) is teaming up with Hong’s Foundation, an educational NGO, to launch a new program titled Critical Moments in East Asian History. Author and literary critic Yang Zhao will host the program series which will discuss Western imperialism since the 19th century and its profound and lasting impact on East Asia to this day. The program Critical Moments in East Asian History will be broadcast from March 24 through September 1, each Sunday 3-4pm on FM 93.1. TBS has long been committed to promoting culture and education, said director Tina Chen, citing the examples of programs designed to promote reading like Taipei Fun Reading (hosted by Shi Xian-Qin), His Books (Yang Zhao), and Reading Time (Shi Xian-Qin). Like His Books, the popular program already hosted by Zhao, the new program Critical Moments in East Asian History will also encourage active reading so that history comes alive for readers/listeners. In the course of the program, Zhao will take listeners on a journey through Asian history from the Opium War, a pivotal event that transformed Chinese, Japanese, and Korean attitudes regarding the ills of Western imperialism. Those three countries have had complex, often antagonistic relations that have shaped and continue to shape power relations in the Asian region. Rather than looking at the histories of a series of individual Asian countries, Zhao and the books he introduces analyze and explain the history of East Asia in an integrated manner. In today's opening episode, Zhao will discuss key moments of Japan's rise, how the isolationist policy of the Tokugawa shogunate was lifted with the Meiji Restoration, brought about by merchant and peacemaker Sakamoto Ryōma, samurai Nakaoka Shintarō, and other key figures. Within the Love Taipei app, interested users can follow the Youtube channel Taipei Broadcasting Station 931 and never miss an episode of Critical Moments in East Asian History. Each episode of the program will also be available on the Taipei Broadcasting Station’s mobile-friendly website at https://english.tbs.gov.taipei/ for 60 days. 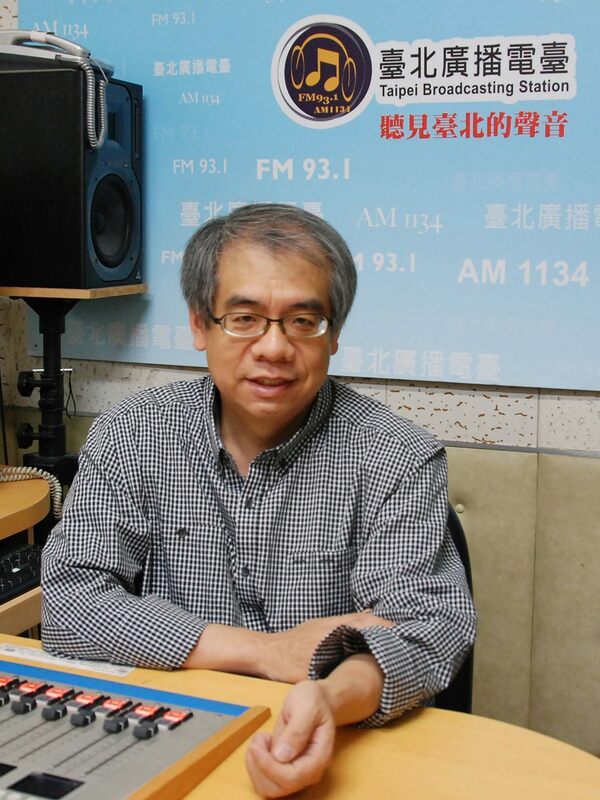 The City Information Channel at FM 93.1 and the Indigenous Information Channel at AM 1134 are both operated by TBS, Taiwan’s only public local radio station and a unit of the Taipei Department of Information and Tourism.